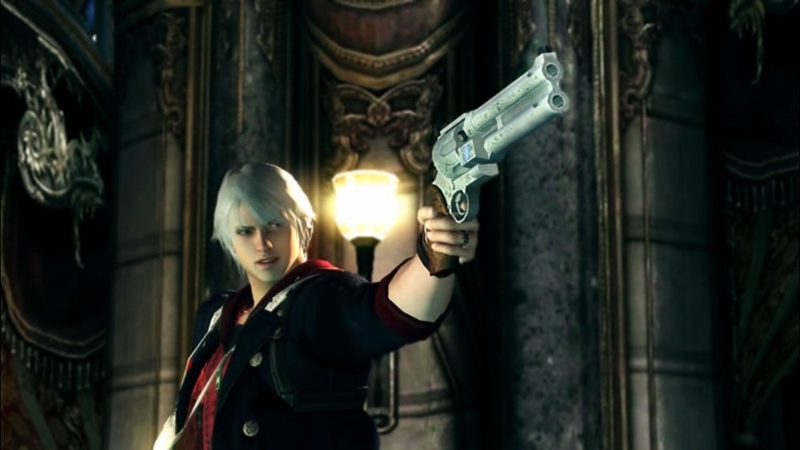 This is the final trailer for the latest entry in the DMC series, Devil May Cry 4! 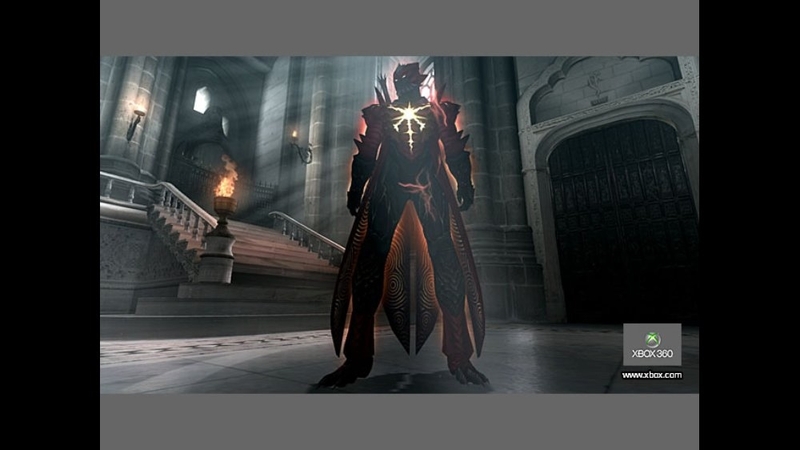 Filled with highlights of the game's new story, this trailer is a must-see! 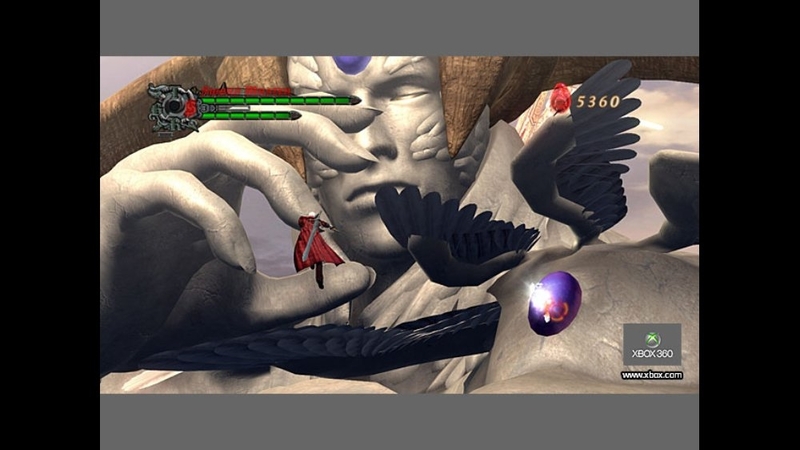 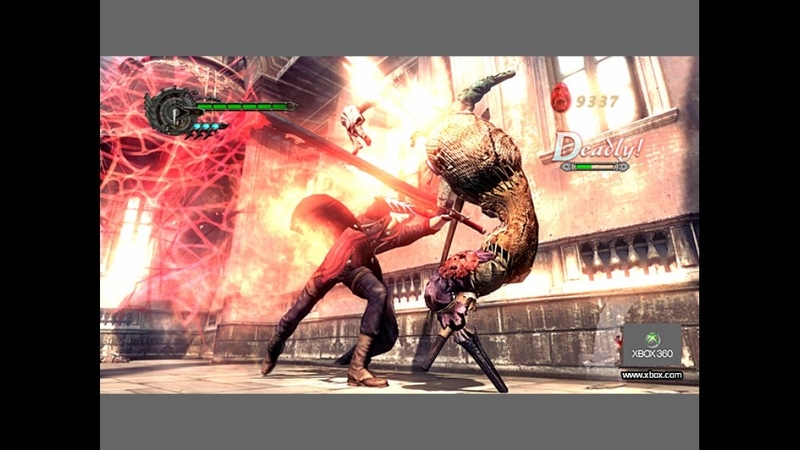 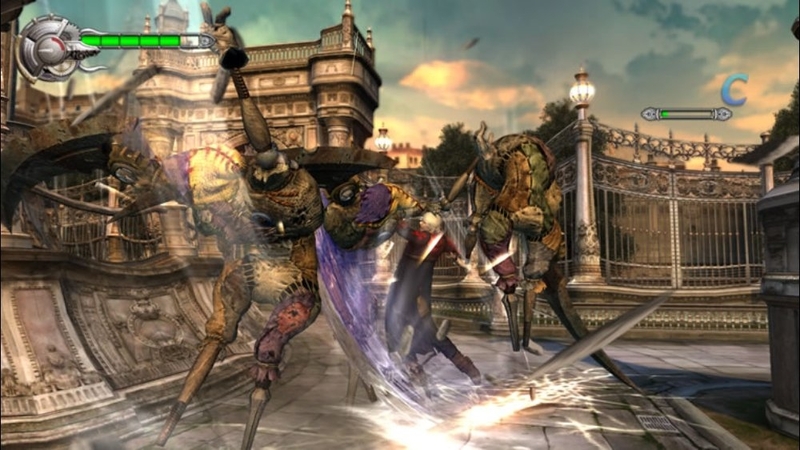 The extended version of the Devil May Cry 4 trailer unveiled at the 2007 Tokyo Game Show! 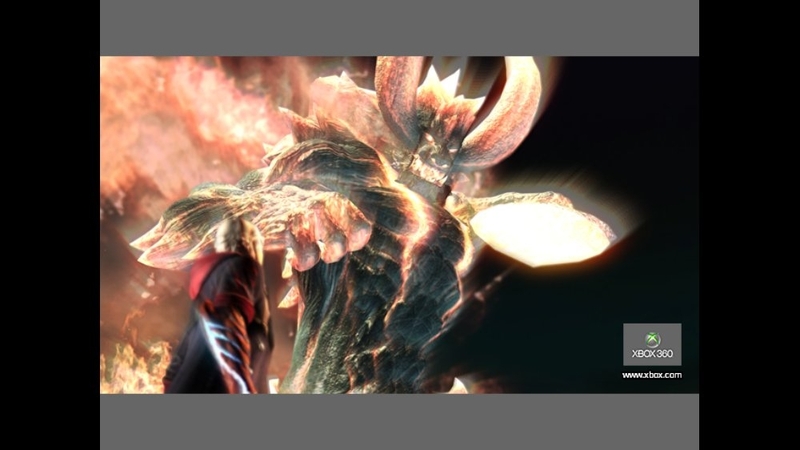 Already causing a stir all over the world, this version contains cut scene footage added to the 'Stylish Action' previously shown in the short trailer! 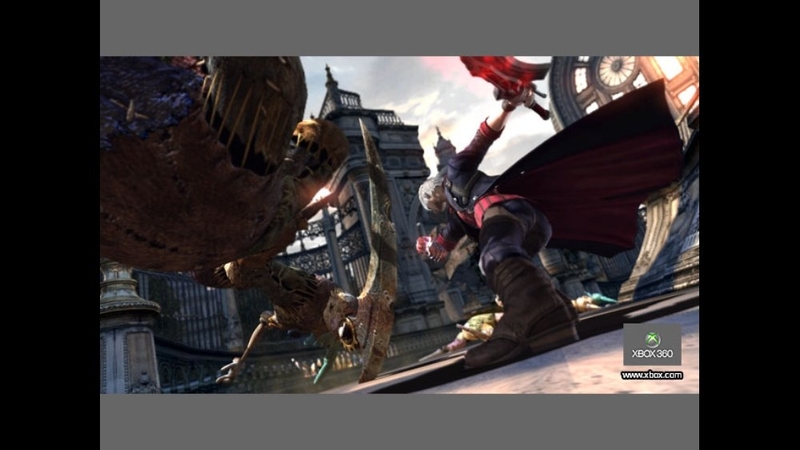 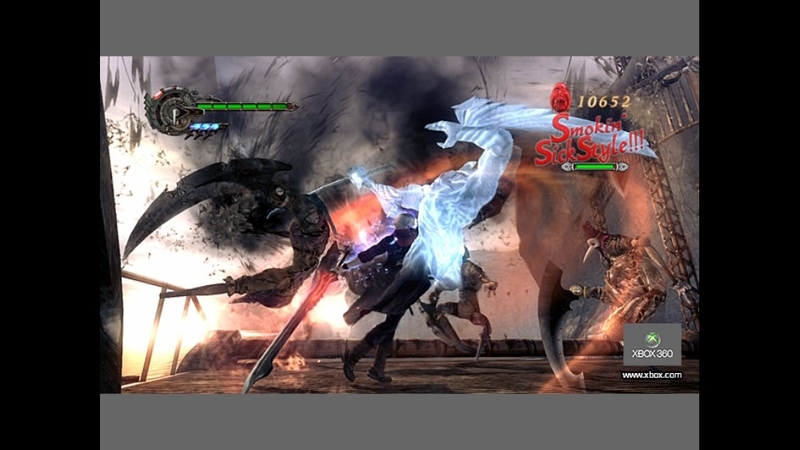 Get a glimpse into the world of DMC4! 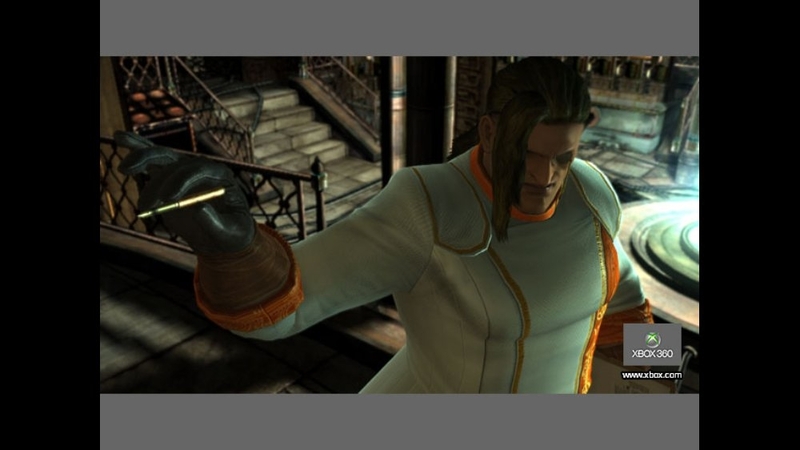 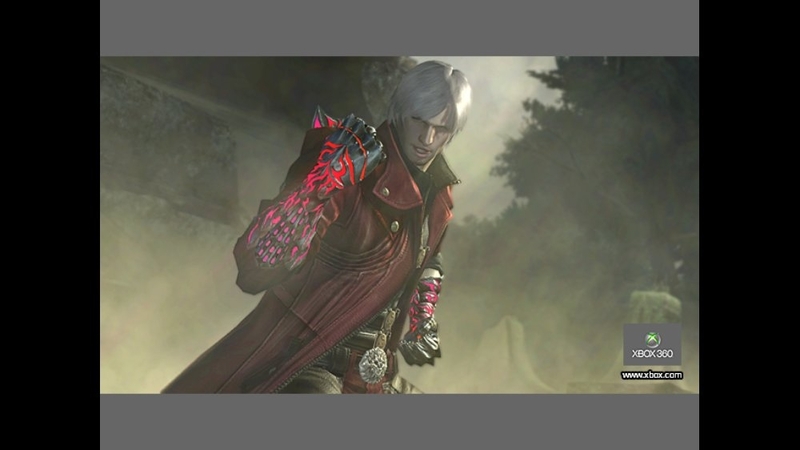 The short version of the 2007 Tokyo Game Show Devil may Cry 4 trailer has been released! 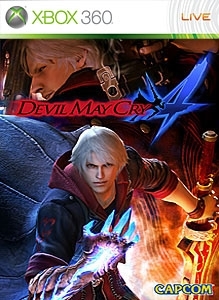 This is the first official movie of Nero and Dante fighting various demons, showing off scenes loaded with great Stylish Action game play! 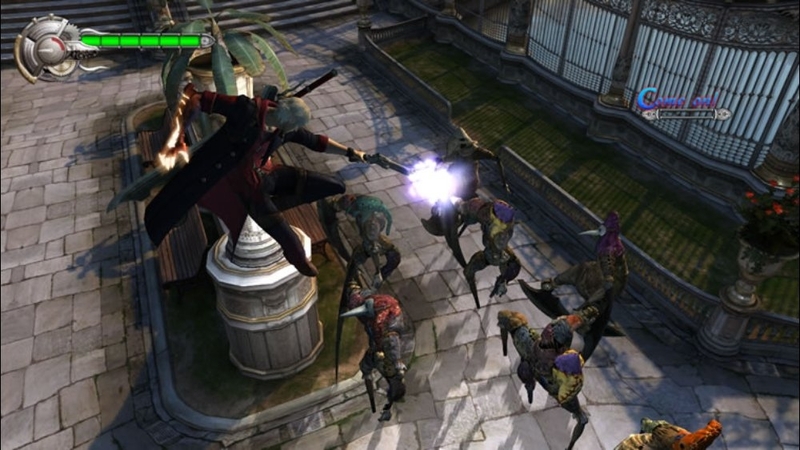 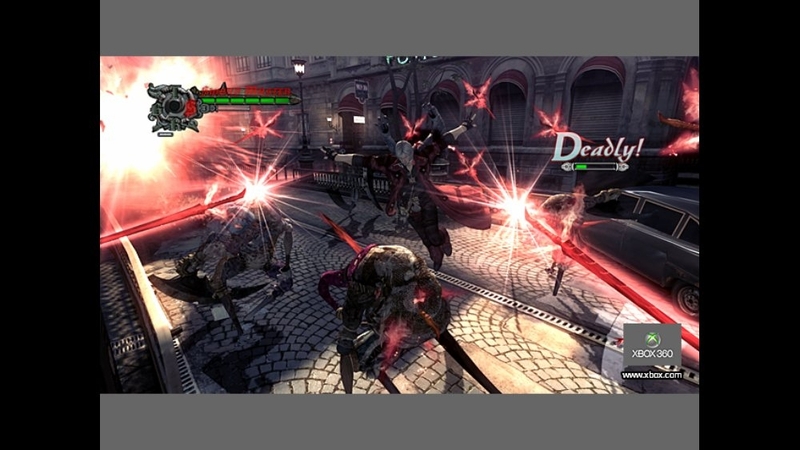 View the latest trailer for the newest installment in the mega-hit action series Devil May Cry. 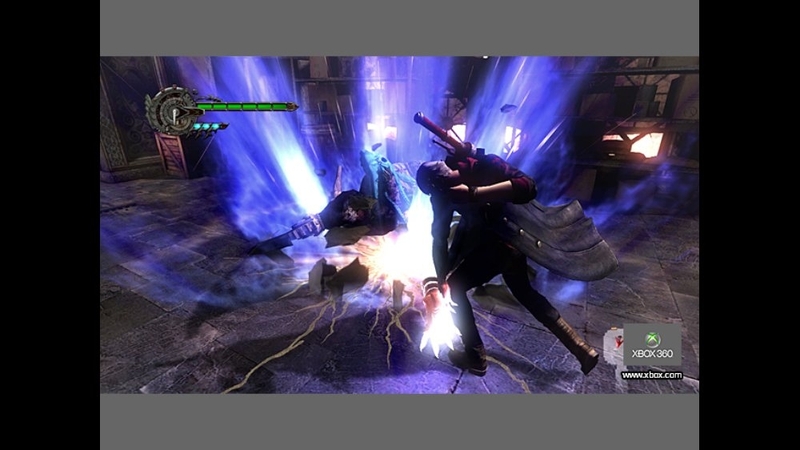 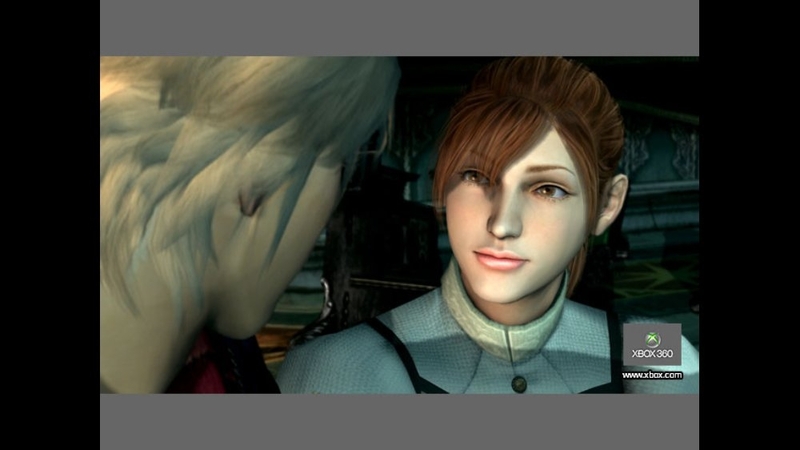 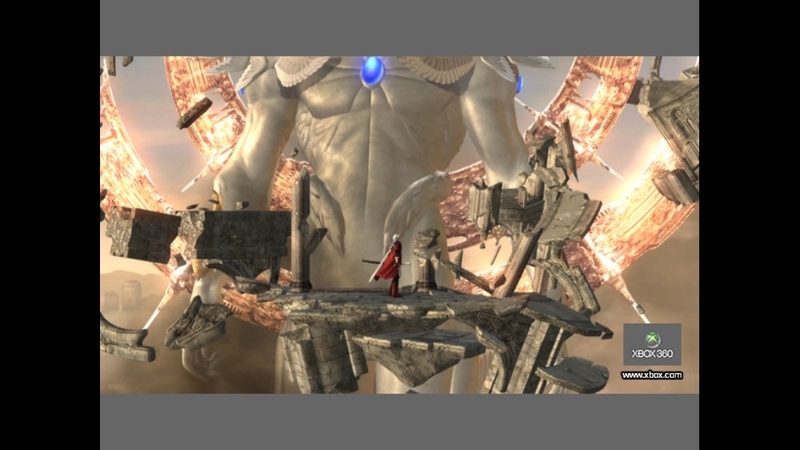 Old faces-off against new with series stalwart Dante taking on new hero, Nero, in a highlight reel of Devil May Cry 4's opening scenes. 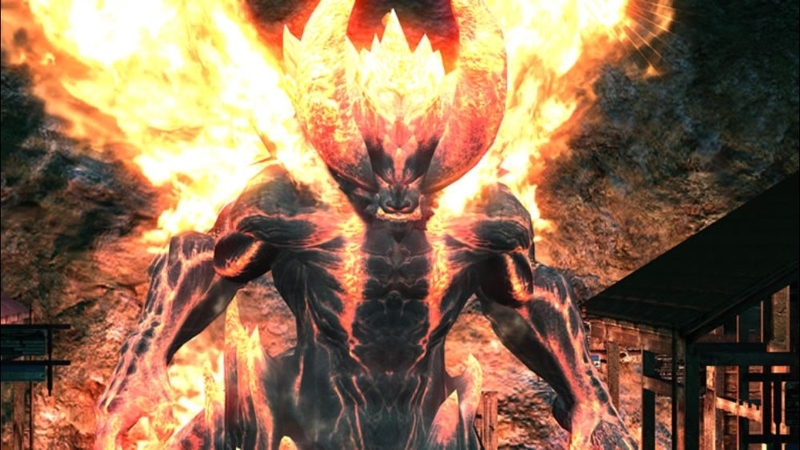 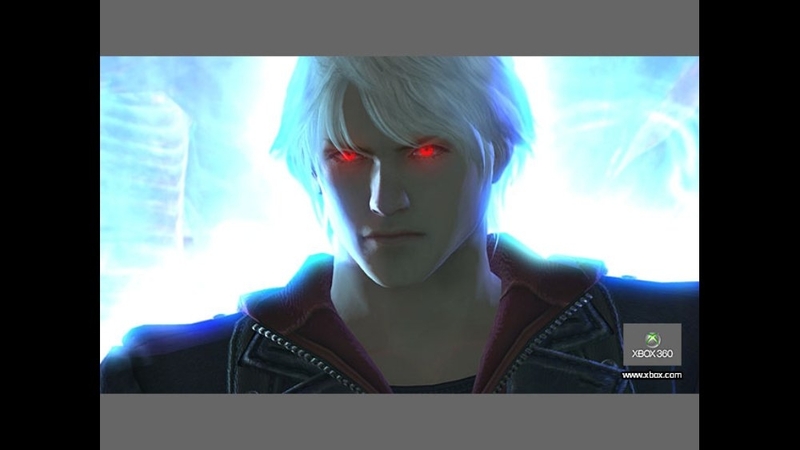 2000 years after Sparda forsook his own kind and sealed away the demon world, the Legendary Dark Knight is revered as a god by the people of Fortuna. 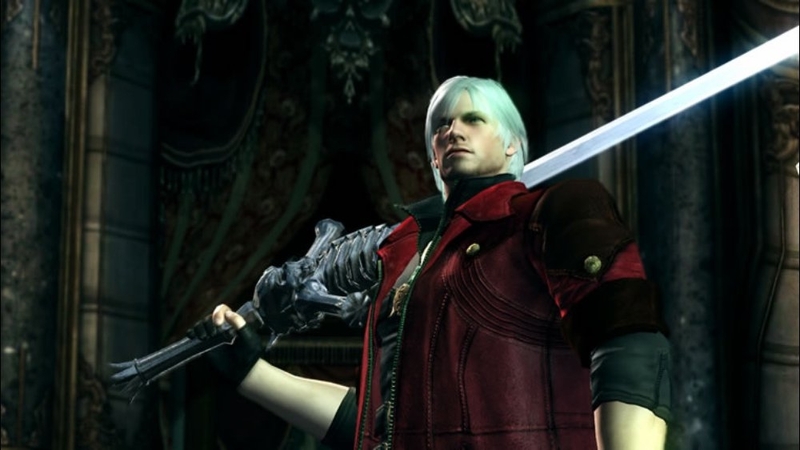 It is there that a man with a devil's power in his right arm, Nero, continues the fight against demon-kind in Sparda's name. 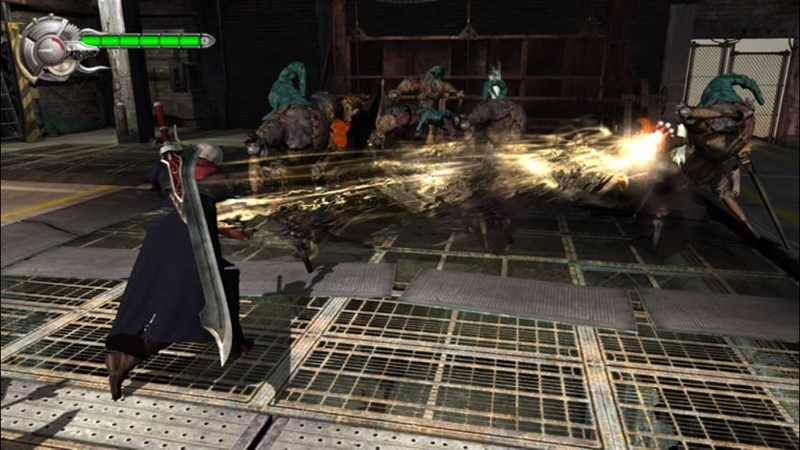 Behold the world of Devil May Cry 4 in the trailer that set fire to the crowds of the 2006 Tokyo Game Show!